It's not ready yet, but a report from Bloomberg says Apple's Echo rival is now in the prototype and testing phase. Apple is reportedly still hard at work on a Siri-powered device to rival the Amazon Echo. The project is out of the research and development and phase and into prototyping, according to Bloomberg’s Mark Gurman, who has an excellent track record with Apple rumors. Gurman doesn’t say what the smart home device will be, but presumably it will be some kind of speaker. The aim is for the Siri device to control smart home appliances—presumably via HomeKit—similar to the Echo. The Siri device would likely also be able to carry out the same tasks that the personal digital assistant already does on the iPhone and iPad. That’s assuming Apple doesn’t give up on it. But given Amazon’s success with the Echo and Google’s plans for a similar product called Home, which is expected to roll out in October, it would be more surprising if Apple didn’t enter this space. 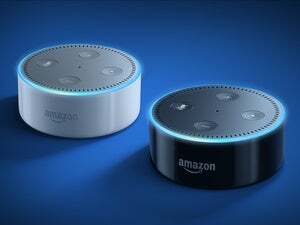 The story behind the story: Looking to gain an edge on its rivals, Apple reportedly wants its device to pack superior hardware to Amazon’s Echo, such as a higher quality speaker and microphone. The device may even include facial recognition sensors, which Gurman theorizes could be used for detecting emotional states in addition to user authentication. 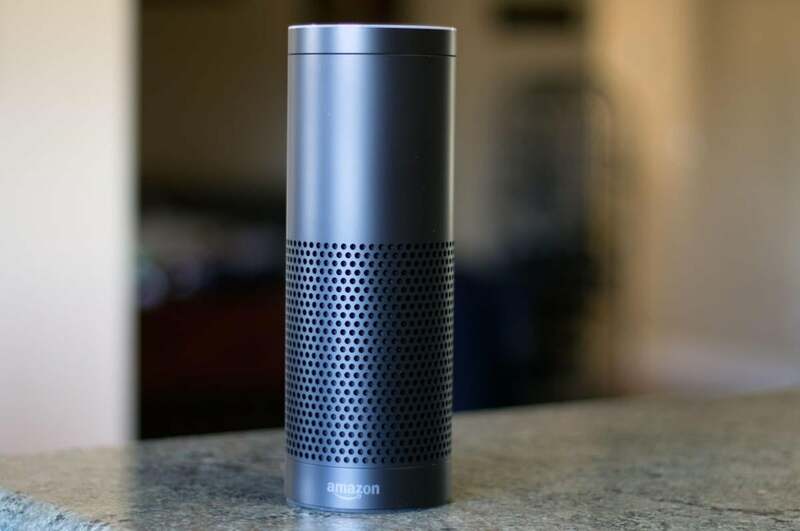 A report in June said Amazon was also working on emotional detection through voice cues, though the current Echo does not have facial recognition sensors. Intelligent assistants—be they built into smart home devices or bots in chat apps—are the next big rush for technology companies. A Siri-powered smart home device would be just one part of Apple’s strategy, according to Gurman. The company is also hoping to make Siri capable of controlling the entire iOS system on an iPhone or iPad within the next three years, which would allow for more hands-free interaction. This story, "Apple's Siri-powered Amazon Echo rival reportedly hits the prototype phase" was originally published by Macworld.